AIA Detroit is proud to be a committed partner to the Detroit City of Design Action Plan and to the values and vision it embodies. Architects and allied professionals are active agents of the power of inclusive design to shape a more equitable, sustainable and compassionate society. 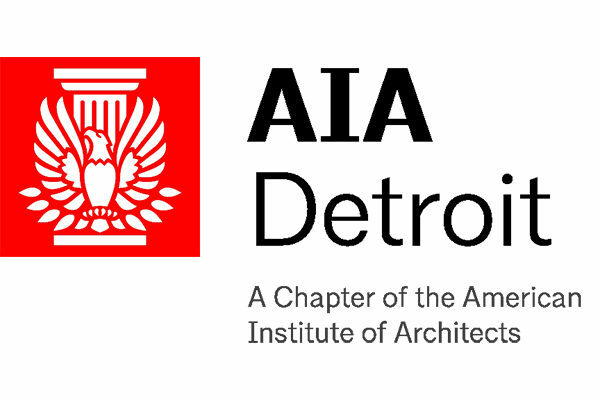 AIA Detroit is the professional association for architects. A chapter of the American Institute of Architects, AIAD is the most prominent voice for the profession of architecture and its allies in the Detroit metropolitan area, and seeks to improve the practice of architecture and the quality of the built environment. A joint early-education outreach program of the Detroit Chapter of American Institute of Architects, Cranbrook Academy of Art, and the Center for Success. Over a 10-week period, Educators from Crankbrook Academy and volunteer mentors from AIA Detroit met with students in the Center for Success after-school program on Detroit’s east side. Two groups of students met with their instructors and mentors each week to learn about a real City of Detroit Planning & Development Department initiative, just blocks away from the Center. After a group site visit to the Islandview neighborhood, mentors worked with students to illuminate the planning processes behind adaptive reuse, new construction, and urban redevelopment, and crafted their own visions for how they’d like to see their city evolve. 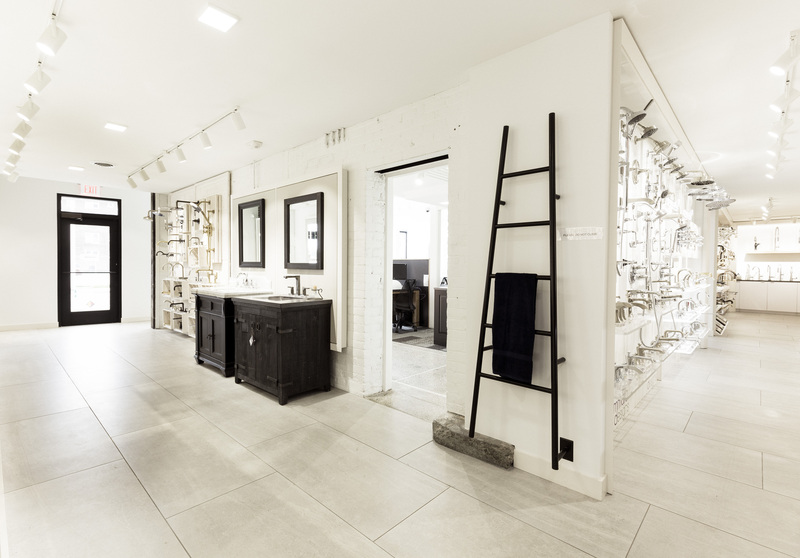 Our mission is to advocate for equity, empowerment, and the value of inclusion through the promotion of partnerships and the exchange of diverse perspectives within the design community. Learn more here. 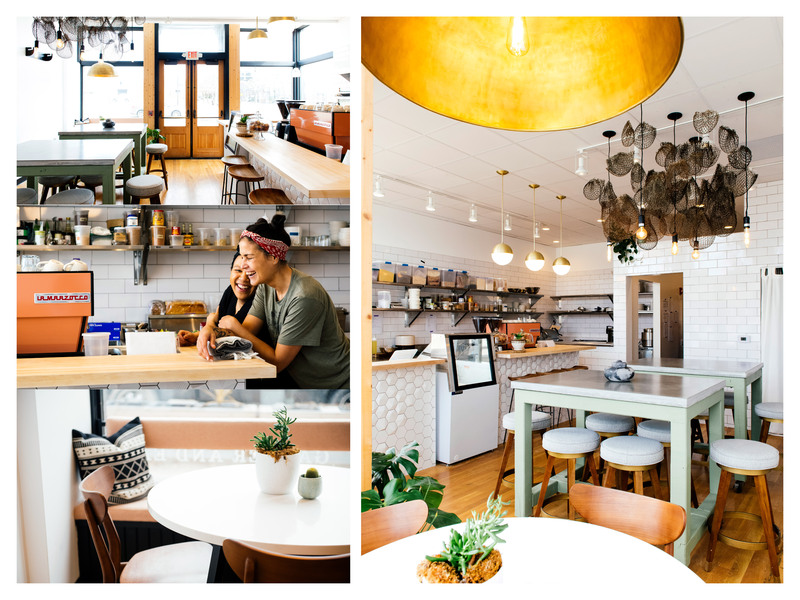 Commerce Design: Detroit is an award that raises awareness of and access to professional design services for neighborhood small businesses. 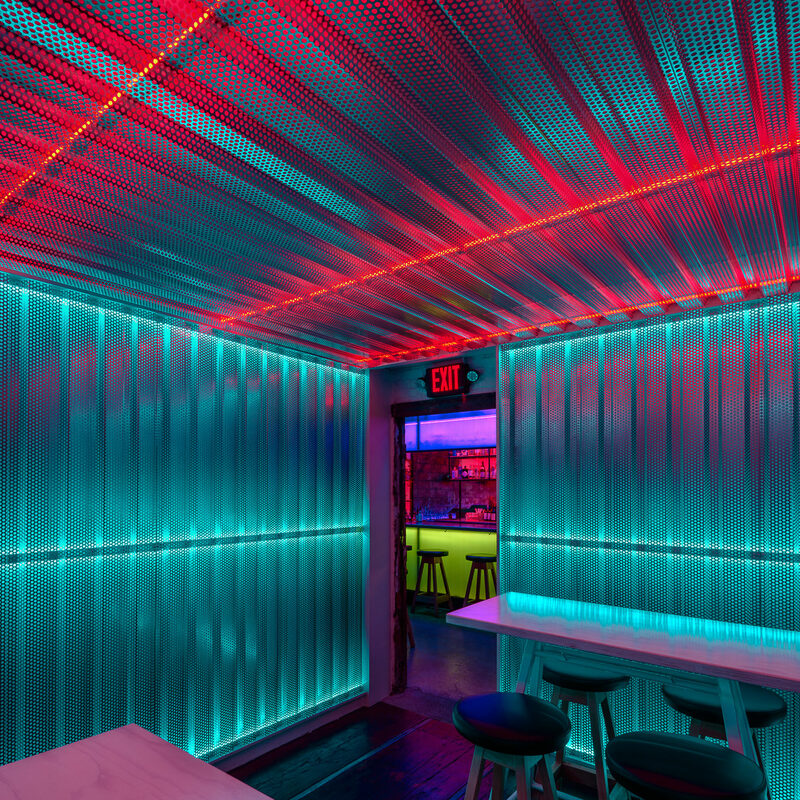 Produced by AIA Detroit and Design Core, t celebrates the impact of commercial design projects in the communities where these businesses reside. 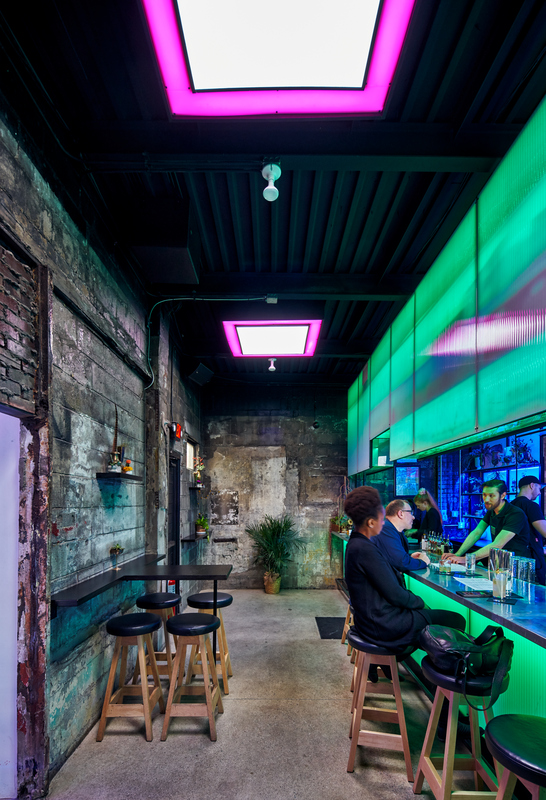 The competition will recognize projects, submitted jointly by the business owner and design team, within the City of Detroit, Highland Park and Hamtramck that have been completed in the last five years. Learn more here.